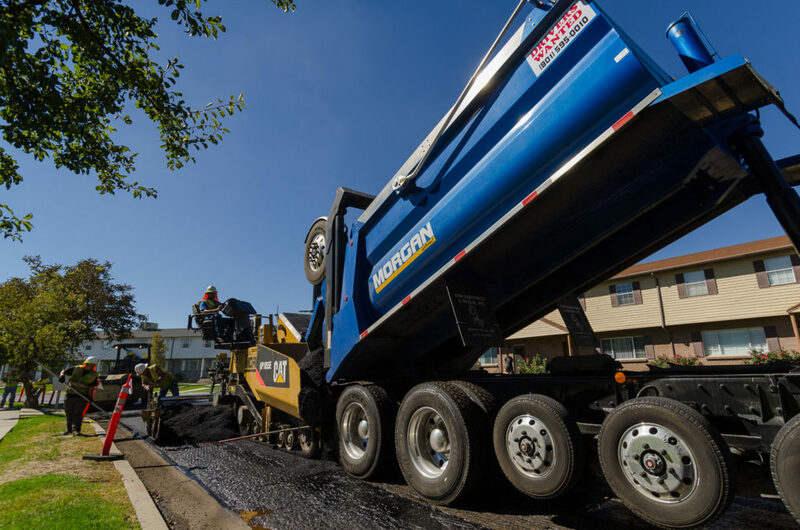 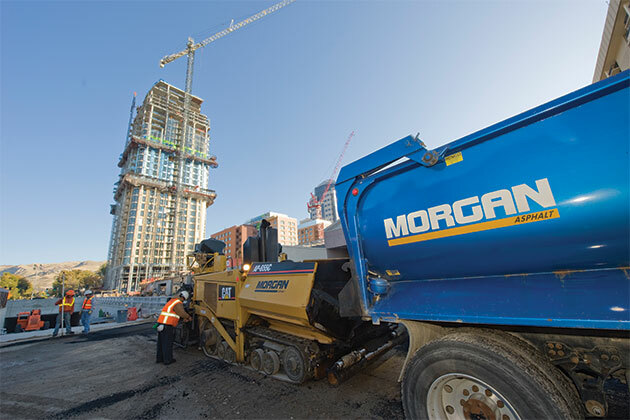 No matter what the needs of your project may be, Morgan has the right truck for the job. 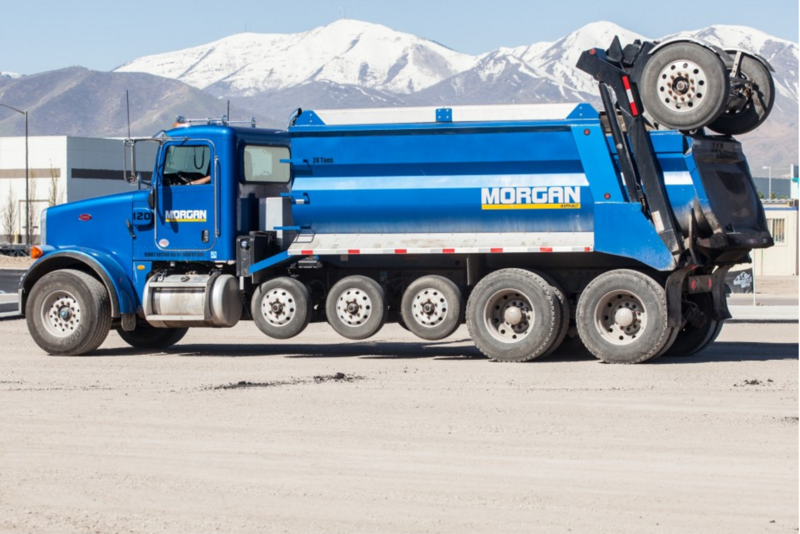 From single trucks to super dumps, Morgan has one of the largest fleets of dump trucks available for leasing in Northern Utah. 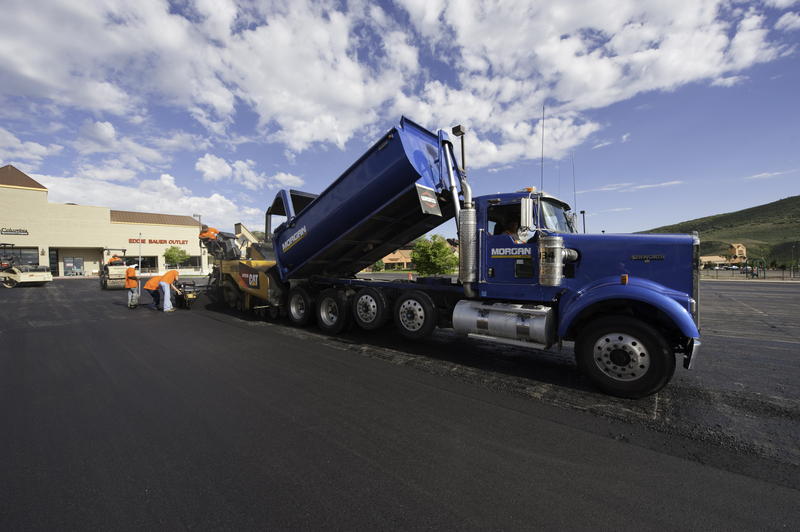 Get in touch with a knowledgeable leasing representative and next time, leave the earth moving to us.